HERE we go again. The party's over. Another AFL season has been gatecrashed by the Essendon drugs saga. The action on the field is really hotting up in the run to September with teams jostling for places in the top eight, and other fighting to stay off - or possibly get on - the bottom of the ladder. But the focus this week will again be on matters off the field. Or, more to the point, matters off the field and in the tainted medical rooms at Windy Hill in 2012. A day after ASADA sent its "show-cause" letters to 34 players on the Bombers' list that year relating to the use of a prohibited substance, new AFL chief executive Gill McLachlan summed it up when he said "Everyone is sick of it, there is absolutely no doubt about that". But who do we blame? The Essendon Football Club as a whole? The infamous Dr Stephen Dank? 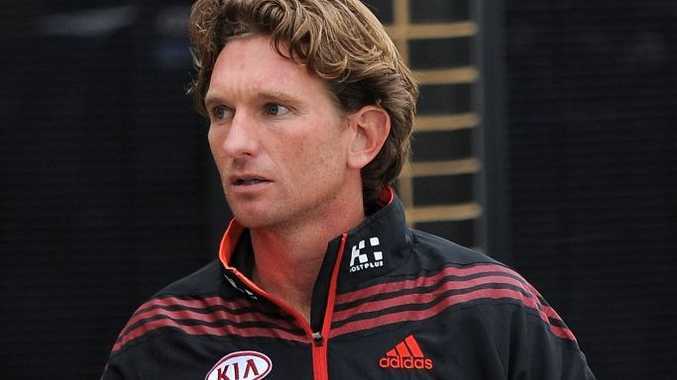 Exiled Bombers head coach James Hird? Or ASADA, which has been seen to have dragged its feet during a 16-month-long joint-investigation with the AFL? Probably all of the above. Certainly Dr Dank, with the approval of Hird, never should have been allowed to have pushed the boundaries of sports science and treat Essendon players like "guinea pigs". But with penalties already handed down by the AFL last August for "bad governance" - most significantly Essendon being banned from contesting last year's finals series, and fined $2million and stripped of draft picks, and Hird being suspended for 12 months and his reputation forever tarnished - is enough enough? Of course, ASADA doesn't think so. 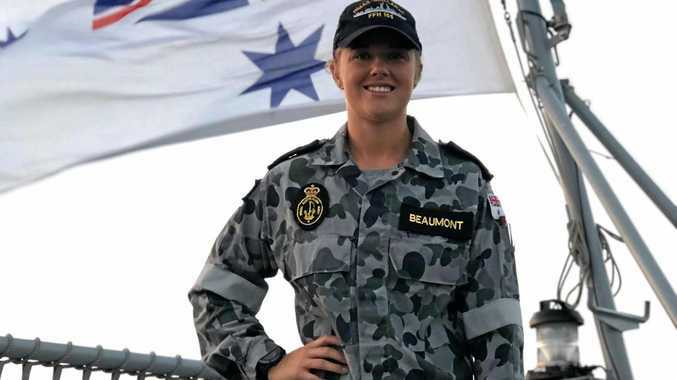 As the Australian Sports Anti-Doping Agency, and with the World Anti-Doping Agency behind it, it needs to be seen as doing its job, seen as being relevant. And so it threatens to ban players for two years while offering them the chance to reduce that to six months if they "come clean" with testimonies - in effect, the evidence ASADA seems to be currently lacking. It is, after all, a little late for samples. It's not clear whether they were injected with the non-performance-enhancing albeit banned peptide Thymosin Beta 4, or another substance such as Thymomodulin, an immunity-boosting supplement permitted by WADA. But, do the players deserve further bans when they have already basically forfeited an entire season? Sure, they were guilty of being naive, and have to take some responsibility for what is put into their bodies. But, as young men, some barely out of their teens, how many would you expect to question their AFL club's medicos? Should ASADA just be satisfied Essendon, as a club, has suffered for its wrongdoing and that the entire incident will ensure AFL clubs, and probably those from other major sporting organisations in this country, toe the line from here on out? Probably not. With the Bombers and Hird heading to the Federal Court, and new ASADA boss Ben McDevitt looking up for the fight, things are going to get a lot messier and a lot more drawn out. So, how about those Pies hey?